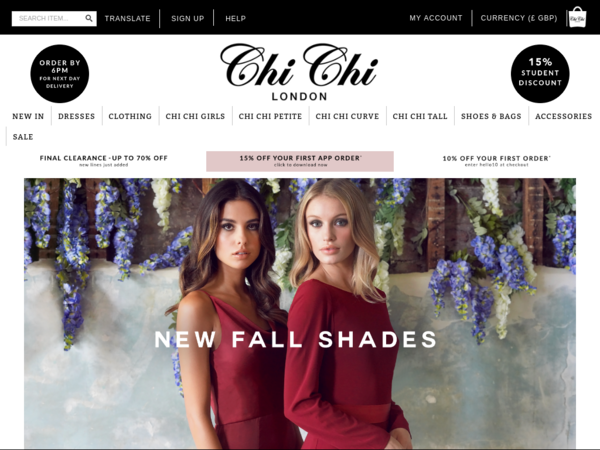 Chi Chi Clothing – 25% off Coats and Knits. 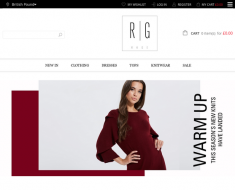 Chi Chi Clothing – Expires: 11/01/2018 – Get 25% off Coats and Knits. Be Jealous – Extra 20% off Tops. 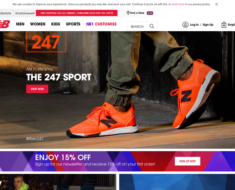 JD – 20% off Orders Over £80. 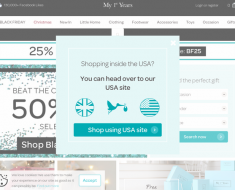 My 1st Years – 30% off Orders Over £100. Artigiano – 20% off Everyday Dresses. Madam Rage – 20% off items in the Occasion Shop.